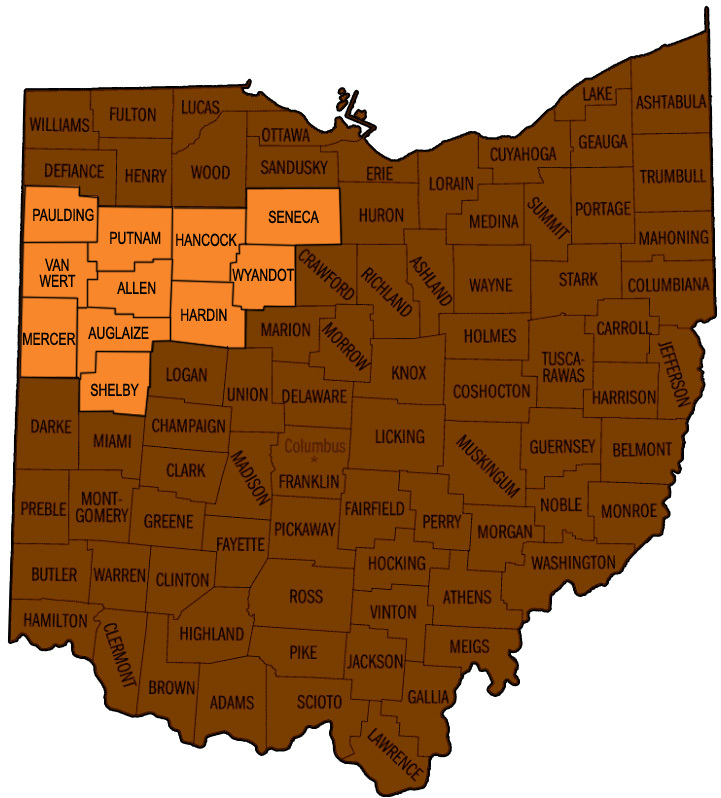 Move your mouse over the highlighted counties below and click to choose your service area. Or use the menu to the right to select your county. Select a county below to view the list of available agencies.